At Vanek Dentistry, we are an implant dentist office that can replace your missing teeth in a way that looks entirely natural and beautiful. If you have experienced adult tooth loss, we encourage you to call (714) 545-7157 and schedule an appointment with our Costa Mesa, CA dental office to determine if you are a good candidate for this procedure. In the meantime, here are some questions that are commonly asked about dental implants. 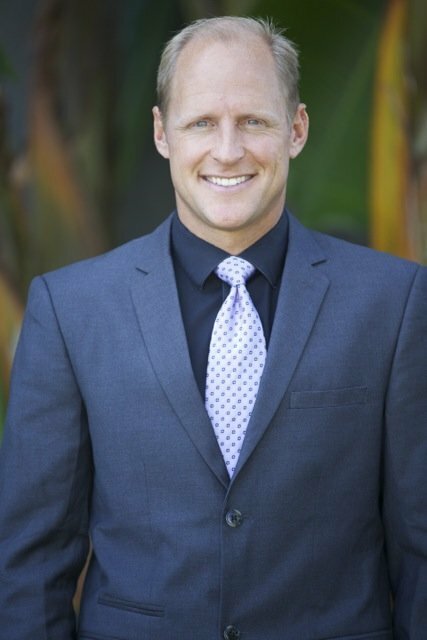 As an implant dentist, Dr. Vanek can replace both the root and tooth. When you use dentures or a dental bridge to replace teeth, they only replace the visible portion of the tooth. While an effective way to restore your smile and ability to eat and speak, this does not provide the level of stimulation that your jawbone needs to prevent resorption. Your root and tooth stimulate your jawbone every time that you bite down and chew. This informs the body that your jaw is serving its purpose by supporting your teeth. Without teeth, your body will begin to leach calcium from your jawbone to distribute to other areas of the body. The loss of bone density can give you a sunken appearance and make you appear far older than you actually are. By placing dental implants in our 92626 dental office, we can restore your lost tooth while preserving your jawbone and facial appearance at the same time. No other solution is as effective at doing so. While most general dentists provide some options for tooth replacement, only an implant dentist can replace both your tooth and your root. This is a surgical procedure where a titanium post is implanted under your gums and secured to your jawbone. The bone and metal will eventually fuse together through the process of osseointegration creating a strong and durable new root system that the tooth can be secured to. Since this is done surgically, it is important that you visit a dentist that has received additional training on how to complete the procedure quickly and efficiently. This will ensure that you do not spend longer than necessary in the dental chair and that you can recover quickly. Otherwise, your recovery process could be unnecessarily prolonged due to a lack of experience by the dentist completing your procedure. While there is no standardized training or accreditation program for an implant dentist, we have completed additional courses in addition to graduating from dental school. Also, the number of dental implants that are placed by an cosmetic dentist are significantly higher than the number of procedures performed by a traditional family dentist. As with any surgery, the more often a dentist completes the procedure, the faster and more accurate they will be at doing so. For this reason, if you live in Costa Mesa, CA or the 92626 area, we invite you to call 714-545-7157 and schedule an appointment for a consultation. 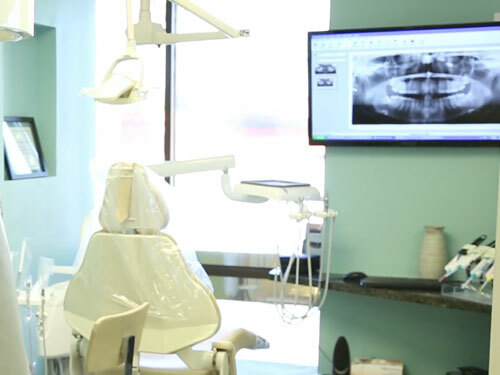 During your appointment, we can answer your questions and provide you with more information regarding the number of procedures we perform and the additional training that we have received. Check out what others are saying about our implant dental services on Yelp: Implant Dentist Costa Mesa. At Vanek Dentistry, Dr. Vanek offers the All-on-Four procedure for patients that do not qualify for traditional dental implants or those that are looking for a faster solution to tooth loss. This procedure can be completed in two appointments. The first appointment is to take an impression of your mouth and to take measurements so that a new set of teeth can be created. The teeth will look natural and beautiful while being attached to synthetic gums, similar to how dentures are created. The difference is that this set of teeth snaps in place, secured to a set of four implants. When you come in for the second appointment, the four implants are placed, and the new set of teeth are secured to them. You can leave with a full set of natural looking teeth that are incredibly durable. If you live in the Costa Mesa, CA area, we invite you to call (714) 545-7157 and learn more about this procedure. For those looking for a fast solution to tooth loss, this is a fantastic option that will remain in place when you speak, eat and engage in high impact activities. To get started, visit our 92626 dental office today.